Jerill (Jerry) Sjaastad was born in a rural farm house, formerly a stage coach station, in Yellow Medicine County S.W. Minnesota. His father came from Norway in 1904. Jerry was proud of his Viking heritage and a dedicated Minnesota Viking fan. After high school in Belview, Minnesota, he joined the Navy. After that he went to Dunwoody Industrial Institute in Minneapolis, MN. He was to spend the next 43 years in engineering. 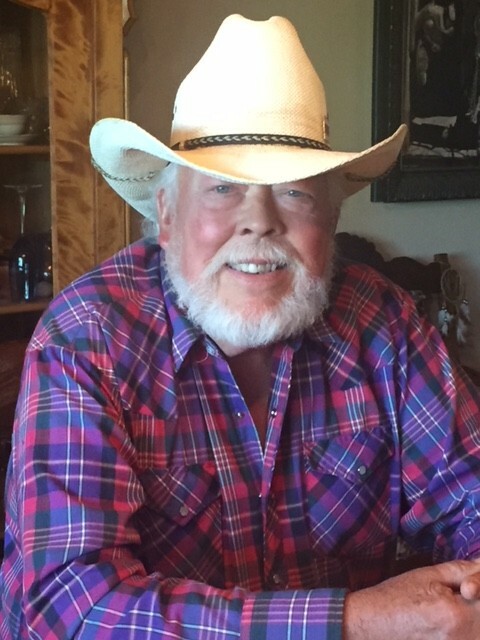 He moved to Idaho in 1973, living in Meridian, Kuna and Melba. Always moving away from the crowded areas. He collected John Deere tractors for many years, did tractor pulling and restoring. He always had horses or mules, loved to go elk hunting and sit around the campfire telling stories. He has been all over the Owyhee Mountains on his ATV, winter and summer. One of the reasons he moved out west was his love for hunting and the wide-open country. He thought he might have been born 100 years too late. At his death he is leaving a daughter, Kari Pierce, Scottsdale, AZ and a son, Todd Amberg, Redwood Falls, MN. Two step sons, Kelly and Justin Brace. One step daughter, Lindy and loving wife, Laura. Her children, Mike, Carma (Derrick), Duaine, Denise (Mark), Gail (Byron), Anita (Don) Debbie (Kris) and all whom loved him dearly. Our deepest gratitude to St. Al’s, Horizon Hospice, Dr. Lam, Dr. Waldman and all of Jerry’s friends and family that came from far and near to visit, bring food or just to say hello. Many, many thanks!!! Graveside services with military rites will be held at the Melba Cemetery, March 28, 2018 at 11:00 a.m. with a gathering immediately following at Buck’s Restaurant and Bar in Melba, Idaho.